A quarry operatory in Ireland was ordered to pay a fine totaling €500,000, or about $566,000, after a worker died in 2015 from a fall into an inadequately guarded stone crusher, Ireland’s Health and Safety Authority (HSA) announced in a release Wednesday. 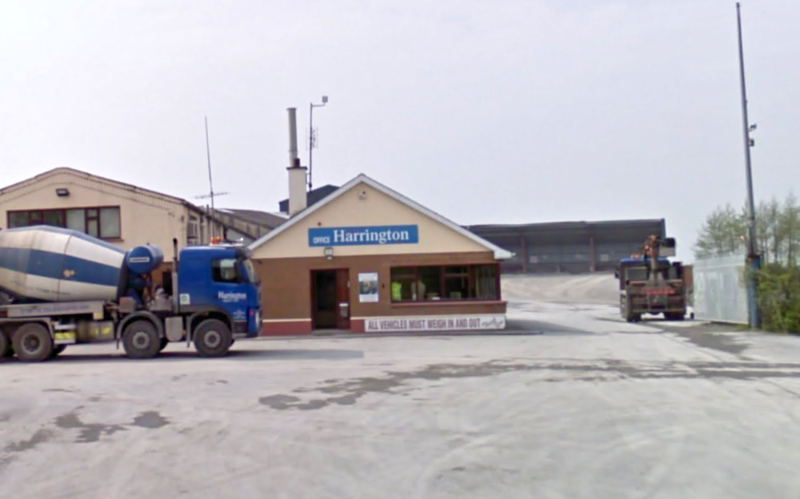 The worker, Joseph Harrington, died at the company’s Carrowscoilta Quarry on June 11, 2015. Section 8(2)(c)(iii) and Section 77(9)(a), failure to ensure safe plant and machinery, particularly no sufficient edge protection/barrier to the crusher and the area around it resulting in the death of the worker. Section 8(2)(e) and Section 77(2)(a), failure to ensure a safe system of work was in place for the unblocking of the crusher. Section 20(2), failure to ensure the safety statement contained safe operating procedures and instructions for the operation of the crusher.